Red Planet Books sells used, rare and out-of-print Science Fiction, Fantasy and Horror books. 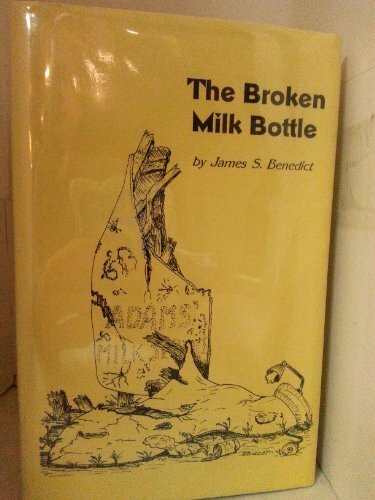 We also carry a limited selection of eclectic non-fiction and modern first editions. Address: Carol Stream, IL, U.S.A.